15% Off Any Service From June 15th Thru August 1st. Here’s your chance to help your local community and receive a great discount on one of the many ChemDry services that we provide. 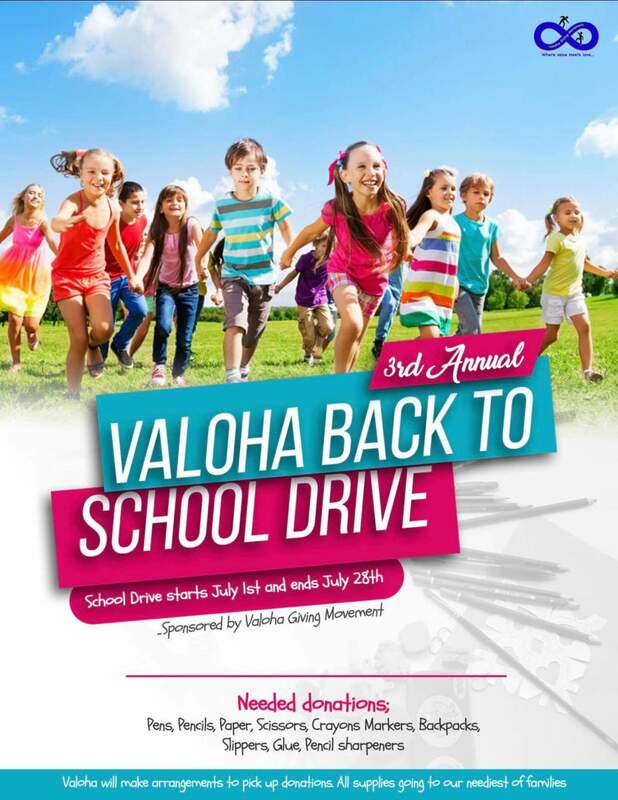 Ohana ChemDry has partnered with Valoha, a local non profit charity group, to help with their annual back to school drive and we could use your help. When you donate a minimum of just $20 worth of school supplies to our back to school drive anytime from June 15th thru August 1st you will receive 15% off any of the services we provide. 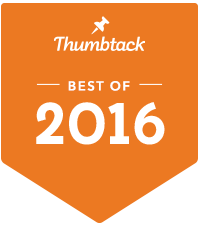 Your generosity goes towards a great cause we appreciate all who participate. For more info or to donate today, give us a call now or fill out the form below and someone will contact you as soon as possible.